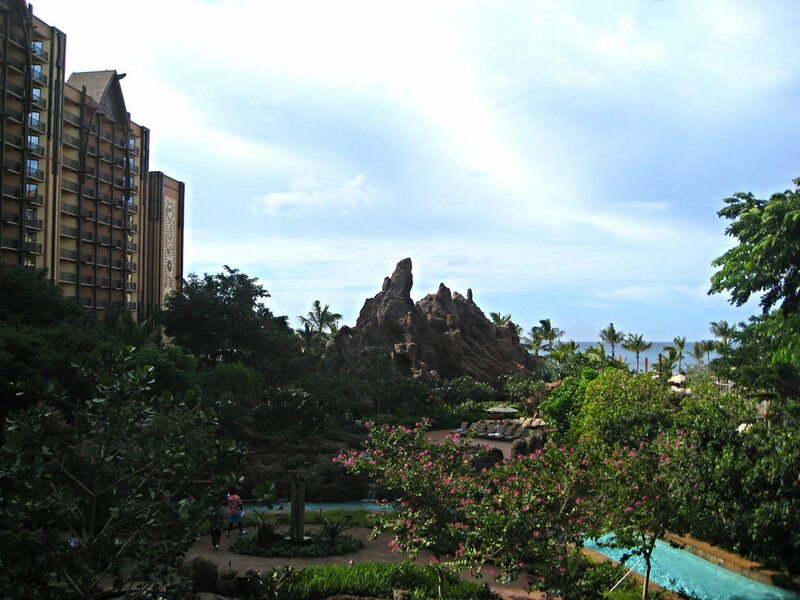 Almost five years ago, I had the chance to visit one of the most magical places ever: Aulani — A Disney Resort And Spa. 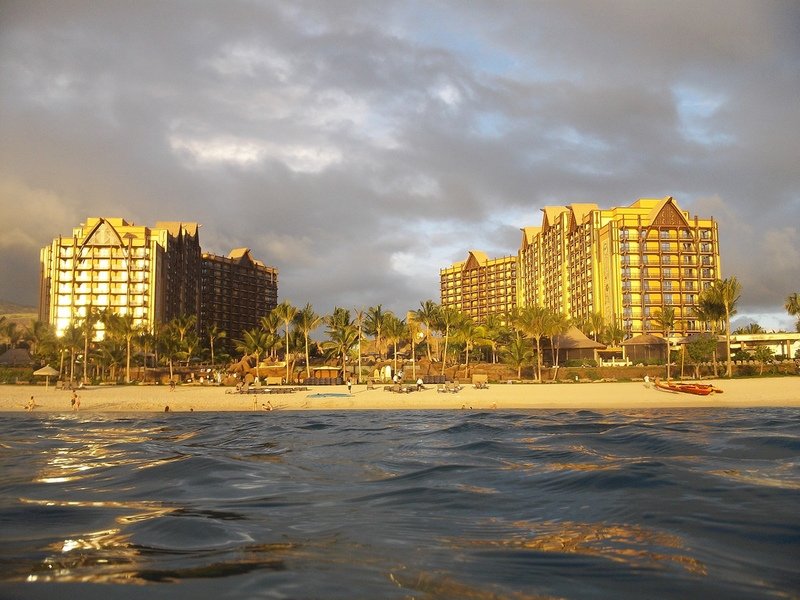 Now, for those of you who don’t know what Aulani is, it is the third Disney Resort built separate from a Disney theme park and the first to built in the beautiful state of Hawaii. 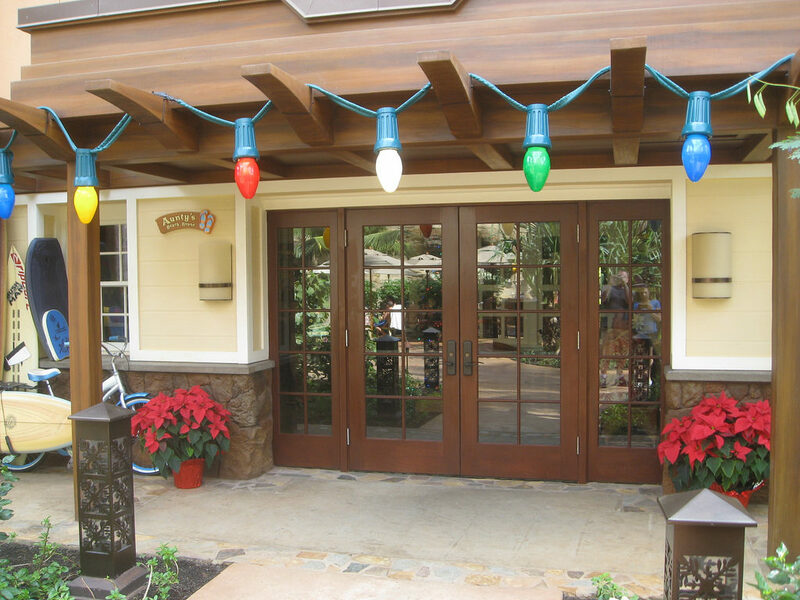 When Aulani was being planned, the folks in Burbank turned to the man who always captures the feel of whatever project he is working on perfectly – Joe Rhode, Executive Designer and Vice President, Creative for Walt Disney Imagineering. 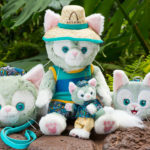 Joe was actually raised in Hawaii, so he already had the Island life ingrained in him, which is very evident for anyone who has visited Aulani. 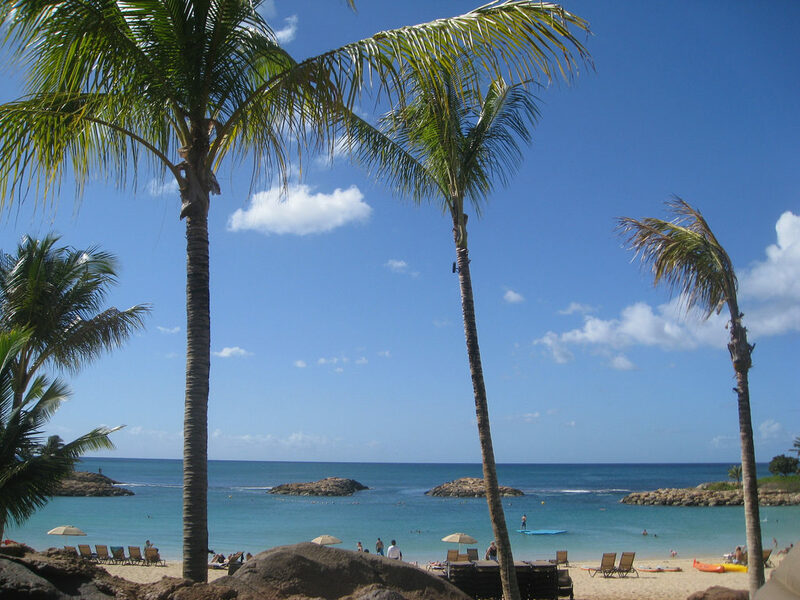 From the beautiful details of the stunning lobby to the pure fun of the Waikolohe Valley with its pools, waterslides, and lazy river, it is very easy to forget about the outside world at this beautiful resort. 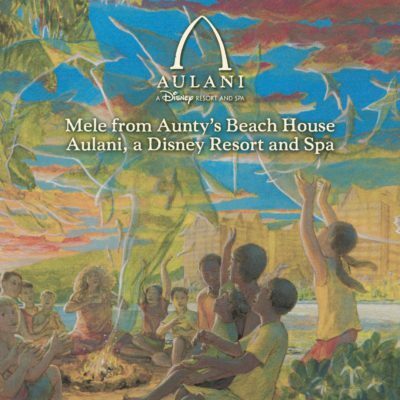 Speaking of forgetting, it seems I have forgotten in all my pining over the beauty and fun of Aulani the main topic of this article: Mele from Aunty’s Beach House Aulani — A Disney Resort and Spa, a new album available on Amazon now. 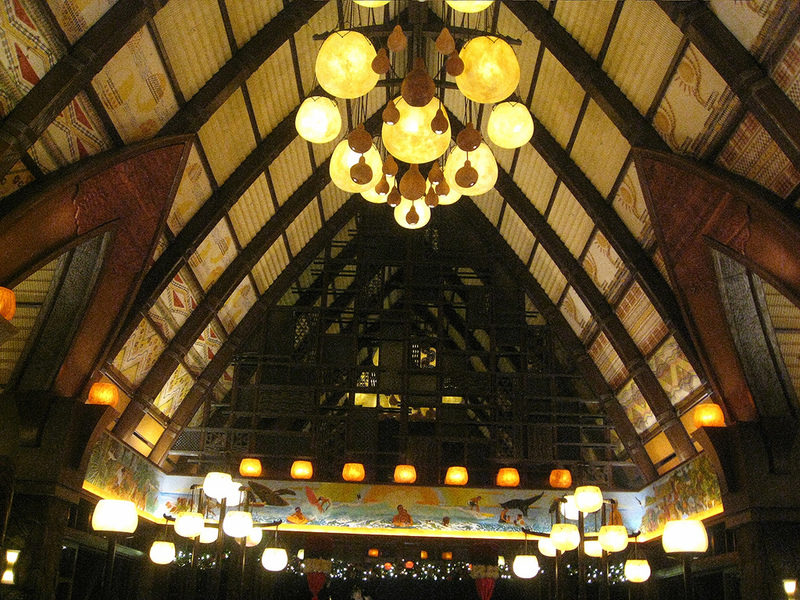 Please pardon me as I give just a little more history behind Aulani, but this one does tie into the album. 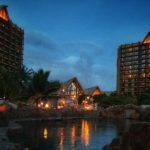 During my visit to Aulani, I was lucky enough to get a tour of Aunty’s Beach House, the kids club at the hotel which is normally for guests 3-12 only, and all I could say was WOW! 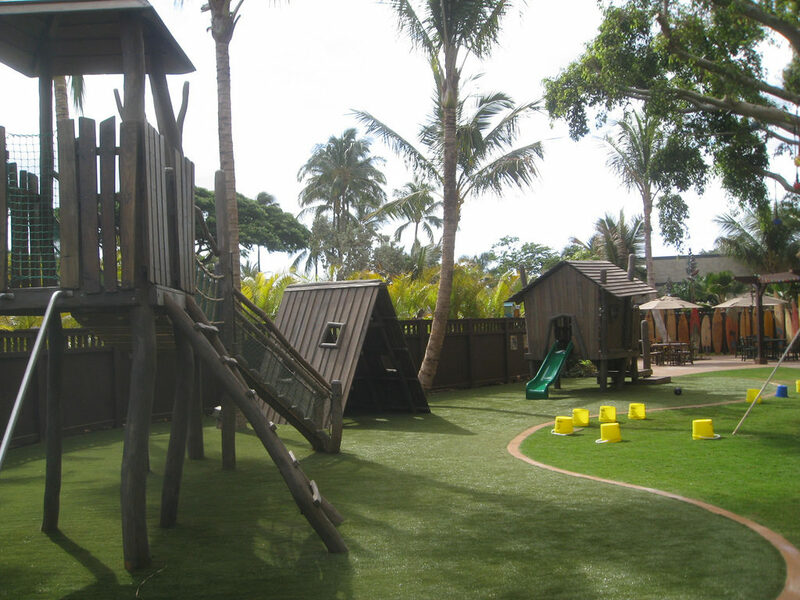 Aunty’s has so much to do, it may be hard to pull your keiki out, from a fun outdoor play area to some of the most state of the art hands on experiences this place is amazing! 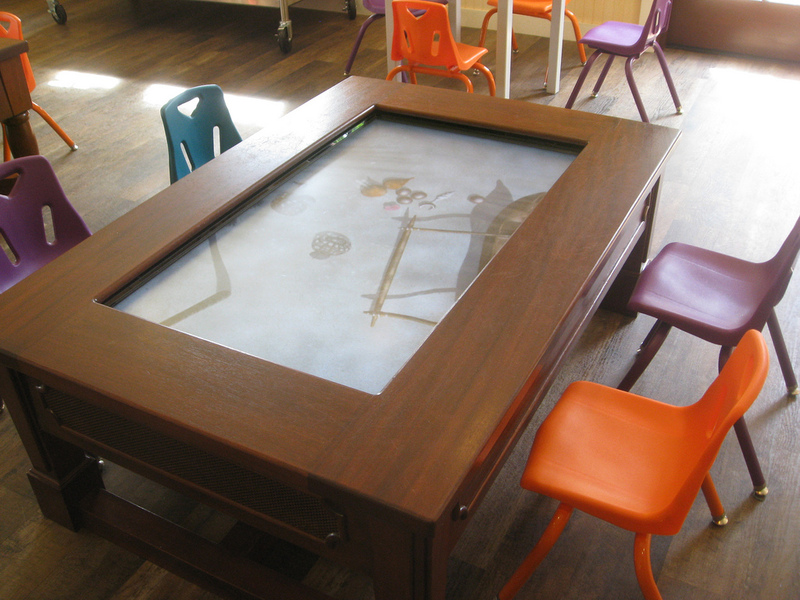 During my tour, two things really stood out to me (besides all the fun things to do). 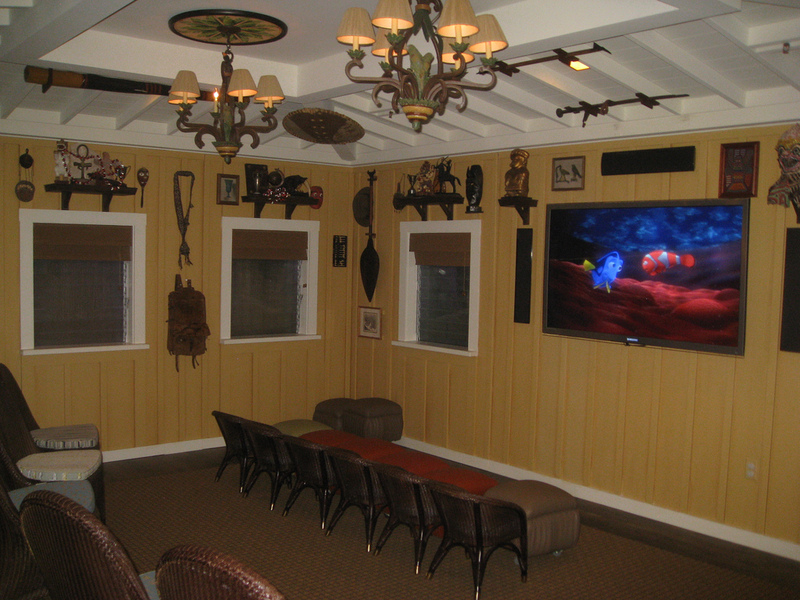 The first was Uncle’s Garage — an area for the kids to watch Disney Films and have some hands-on experiences but also the final resting place of some of the artifacts from the Adventurers Club from the former Pleasure Island area of Walt Disney World. 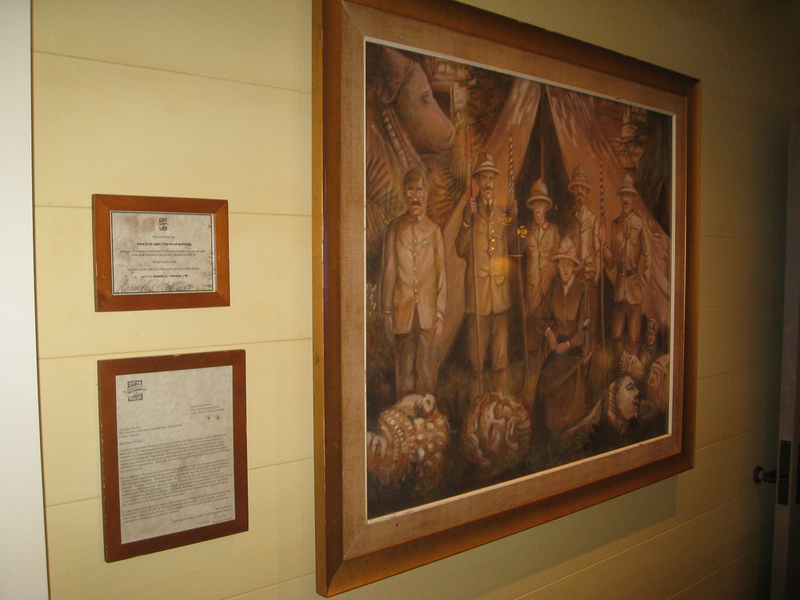 As it turns out one of Aunty’s helpers, a fisherman, is a member of the Adventurers Club in good standing so along with the artifacts you can find a letter and membership notice for Dreamy Ka’imi Angler of Deep Seas and Speakeasies in Aunty’s House. 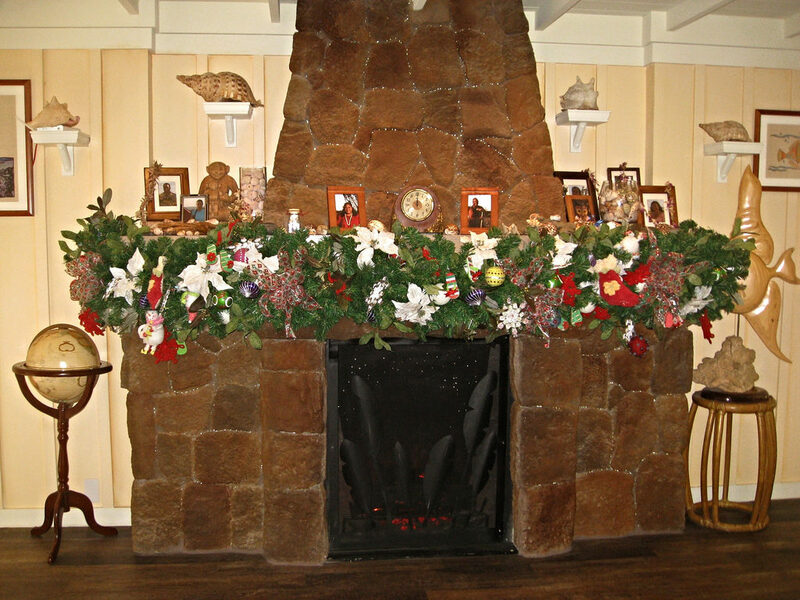 Those amazing finds aside, I can vividly remember being given the tour and standing in one place as I was being told about the Magical Fireplace and all of the sudden my ears perk up at the sound of the background music. I can’t recall which of the tracks it was, but I believe is was “He Ao Iki Nō” and I started singing along with it… Now I don’t speak Hawaiian, heck I am lucky I can even put together a full sentence in English at times, as my editors can attest to, but when you hear a tune you have sung your entire life you know it and I realized that “He Ao Iki Nō” is “it’s a small world.” The Cast Member, after seeing the shock on my face of hearing the BGM, went on to tell me it was created especially for Aunty’s House with classic Disney songs being sung in Hawaiian. After begging for the rest of the tour for a copy of the soundtrack to no avail, I have searched high and low through friends in high and low places for the tracks with no luck. 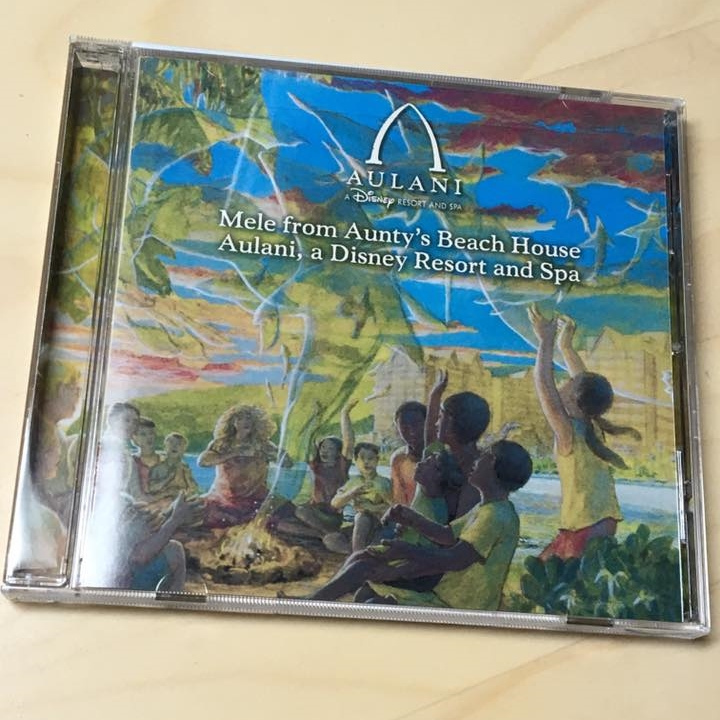 That was until just recently, at 1:30 a.m., I happened upon a friend on Facebook who just received a gift from a friend who visited Aulani in the form of the CD Mele from Aunty’s Beach House Aulani — A Disney Resort and Spa and my first response was to go check if it was available digitally. Thank the Maker, it is! 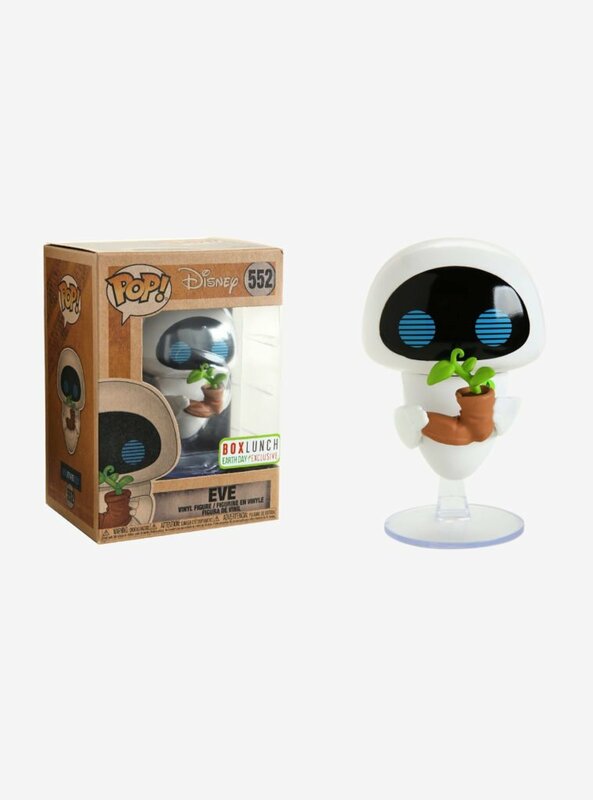 This 13-track album is a must have for any Disney Audiophile! 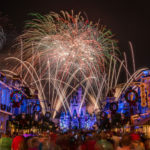 With classic Disney songs from The Lion King, Enchanted, and Pinocchio this will be your go-to soundtrack when you just need to relax. For those of you that have never heard Hawaiian it is a soothing language and it carries over 10 fold into the music. Plus, the orchestrations are stunning and so pleasing to the ears. By far my favorite track is “He Launa,” originally done by Phil Collins for the Brother Bear soundtrack. This song is just one of those songs that always take me away and done in Hawaiian takes me away to the shores of Kohola Lagoon. 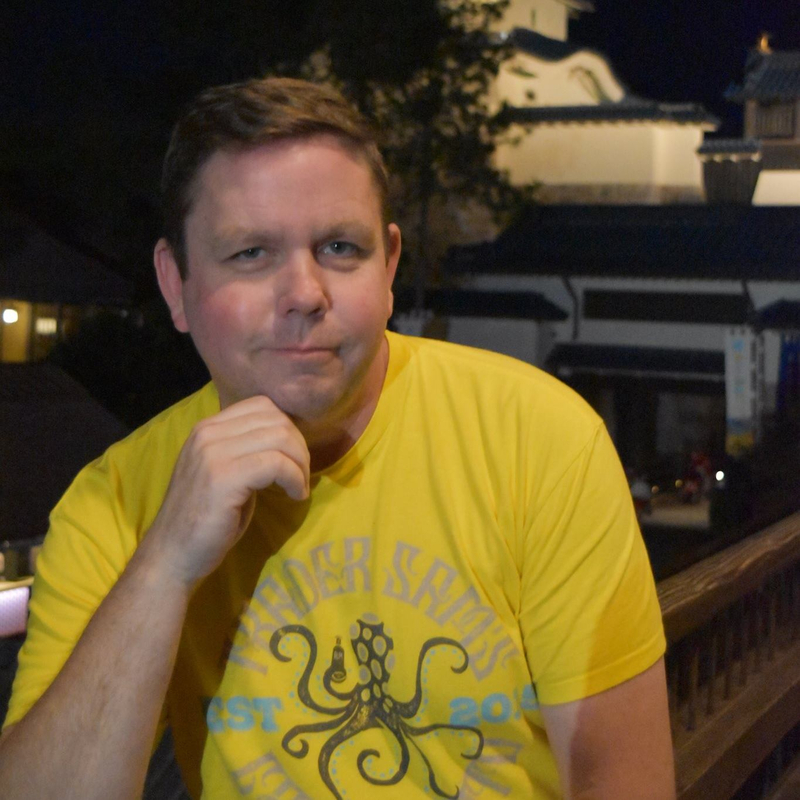 Do yourself a favor and spend the $9.49 right now and enjoy this wonderful album, but a warning – once you start listing to it you will also want to book a trip to Aulani, A Disney Resort and Spa.